This coming Friday, April 25th at 20h. will have the presence of Multitouch Barcelona. 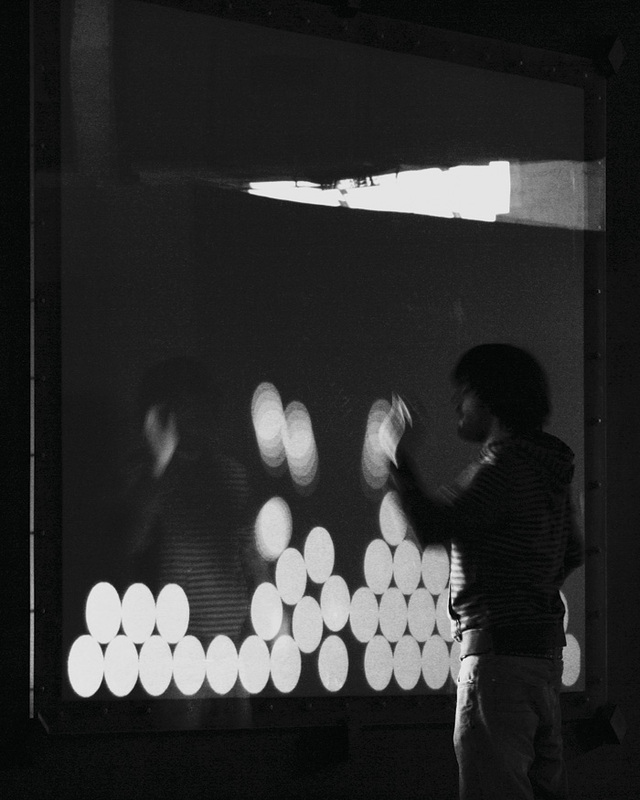 What exactly is the interactive art? What kind of interaction with technology will be the future? How to make easy or how involved the engineering process behind a technological product? 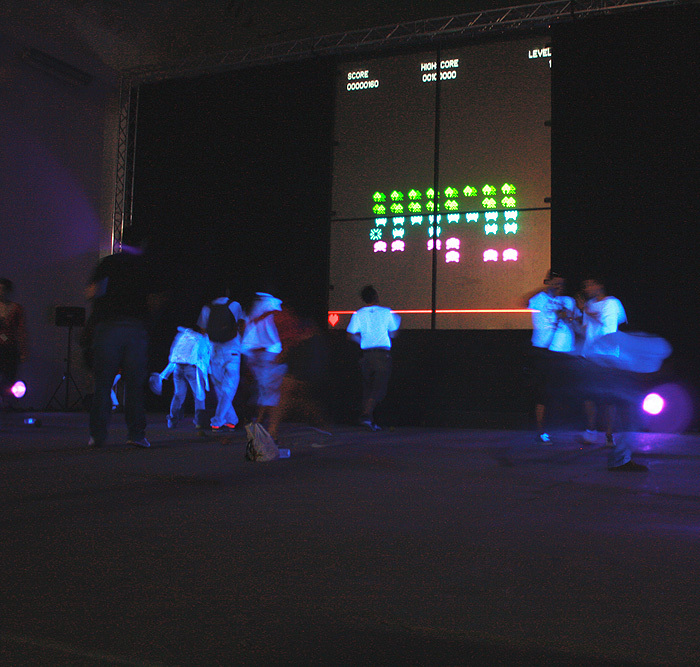 How the idea of ​​making such a fun project as the work emerges Multitouch Space Invaders? What does the invitation as the OFFF festival, Artfutura, or a museum like MOMA? Roger Pujol share with us the path of a study that is establishing itself as a leader in the field of interactive art made ​​from Barcelona.